As you know, the hotter it gets outside, the more you have to pay attention to your outdoor plants…ensuring that they are getting an adequate amount of water. That said, there are a lot of “watering myths” out there that you need to know the truth about. One of these involve wilting. Myth: If your plants are wilting, they need to be watered asap. 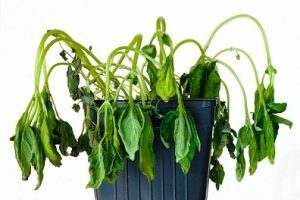 People usually assume that wilting means that your plants are extremely thirsty. Sure, it can mean that the leaves of the plant are not getting enough moisture, but this isn’t a definite sign that the soil is dry. Leaves may be wilting because the plant roots may be damaged. Roots need a good supply of water and air. Not enough water, and the roots can die. Too much water, and the roots can suffocate. In both of these instances, the plant will not be able to deliver an adequate supply of water to the stems and leaves. Roots may also be affected by physical damage from garden tools or insects in the soil. Damage to stems can also cause wilting. You need to check the soil moisture to get to the bottom of the problem. What is the best way to water most plants? 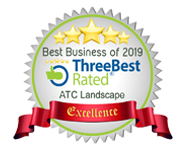 Looking for a professional landscaper in Coquitlam? Call us at ATC Landscape…and leave the watering to us: 604-720-2853. 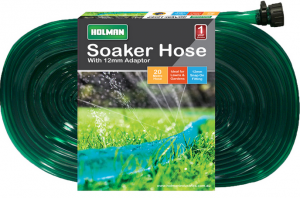 This entry was posted in Gardening, Landscaping Tips and tagged best way to water plants, coquitlam landscaper, how to water plants, Landscaping Coquitlam, soaker hoses, watering plants, why plants wilt, wilting plants. Bookmark the permalink.